Acrolab has a diverse and comprehensive database consisting of hundreds of application solutions that have aided our customers in resolving thermal management processing challenges, increasing their production rates and the bottom line. We work with your team to supply thermal management expertise, along with all the services and components to provide a complete application solution. 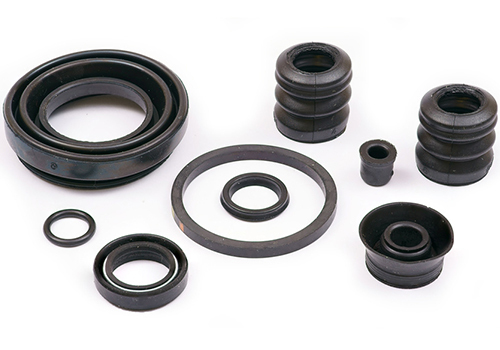 Acrolab designs thermal systems for all your rubber application needs. Our heater, thermocouple, Isobar, and Isoplaten technologies can be found in injection molds, compression molding, and transfer molding. 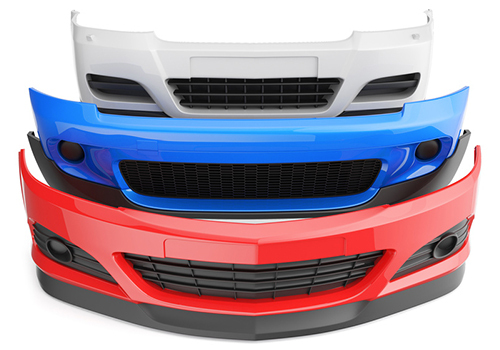 Our engineered systems and products can be applied to both thermoset & thermoplastic materials. 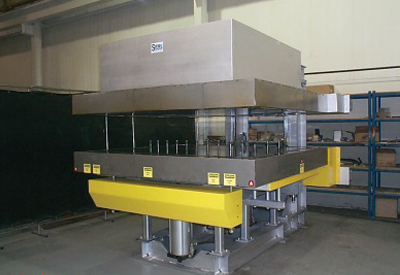 If your process calls for thermal uniformity and quick energy recovery, contact us today. 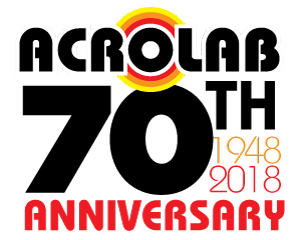 With 70 years of thermal system designs Acrolab is the expert in both heating and cooling plastic injection applications. For your thermoset applications we can give you turn key solutions, from heating design and junction boxes, to heaters and thermocouples. Running cooling applications and can’t get cooling lines into a specific area? Are you increasing cycle time due to 1 problem area? No problem, our unique heat transfer products, such as, our Isobar® heat pipe, ensures that any heat is rapidly directed away from the hot spot(s). 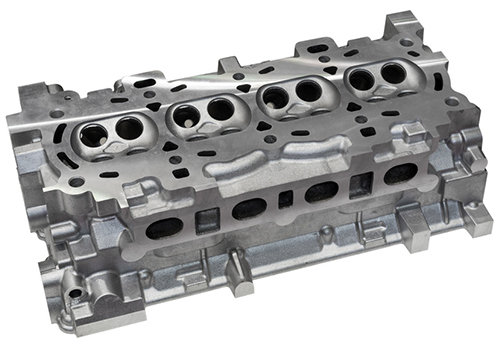 This provides efficient and uniform cooling to specific areas or the entire mold surface, resulting in shorter molding cycles. 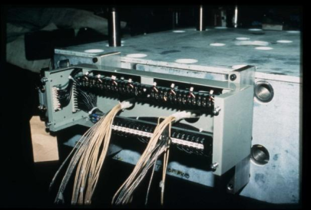 Our team has been working with military, aerospace, and space applications that require electronic cooling for many years. 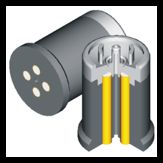 If you have an application that requires a specific wattage to be removed we can help. Find out about all of our products and how our team can support you with your project! 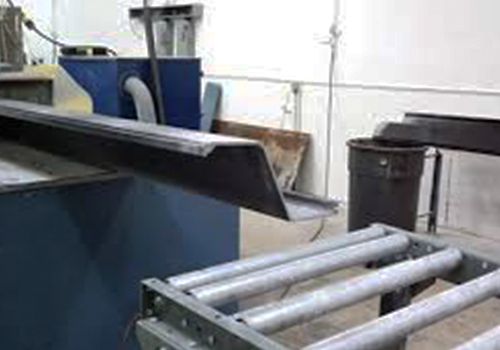 Acrolab’s trademark Isomandrel® technology provides enhanced production capabilities to filament winding operations. This technology allows the user to cure without the use of an oven, which results in more efficient use of power and plant floor space. By utilizing Isomandrel technology, the processors now has the to achieve unprecedented thermal management control over their curing process. Acrolab is a pioneer of thermal products for the plastic welding industry. We have worked with clients to develop state of the art heating and temperature sensing products to improve part quality and decrease maintenance down time. Our heaters, thermocouples, and RTDs are used worldwide for a variety of plastic welding applications. If you are looking for outside the box thinking, we can work with your team to develop an exclusive design for your application. Acrolab is a leader in devising thermal solutions to improve pultrusion processes’. If you are looking to improve your line speed and part quality we can help. Using a mandrel of any sort in your application? Learn how you can start using the most challenging part of your tool to your advantage. The efficiency of the magnesium injection molding process depends on effective heating and cooling design. We have developed electric heating & cooling systems and standards for high and low-pressure casting tools. 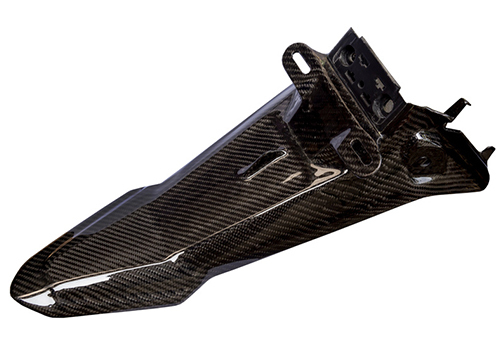 Early contact with Acrolab in the tooling design phase allows molders to enhance and optimize the thermal management of their tooling and improve their process. 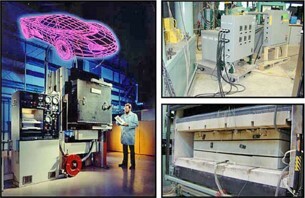 Based on early research, GM, in collaboration with Alcoa, recognized the inherent limitations of SPF and moved forward with the commercialization of an advanced blow forming process, called quick plastic forming (QPF), which takes place at even higher forming rates. The result is a cost-effective, higher-volume manufacturing technology that is producing lightweight components for today’s automobiles. Acrolab has established itself as a thermal management expert in the design and build of custom solutions for both equipment providers and parts processors in the packaging and sealing systems sector. 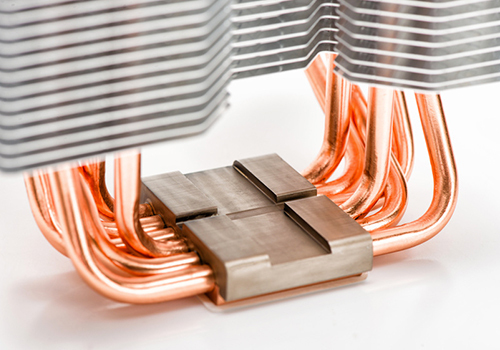 Our trademark Isobar heat pipe solutions cover heating elements, thermocouples and engineered Isobar system design, including build and assembly of both partial and complete systems for our customers. Whether you need to move heat into or out of a tool, or require a full heating and cooling system, Acrolab can support you. 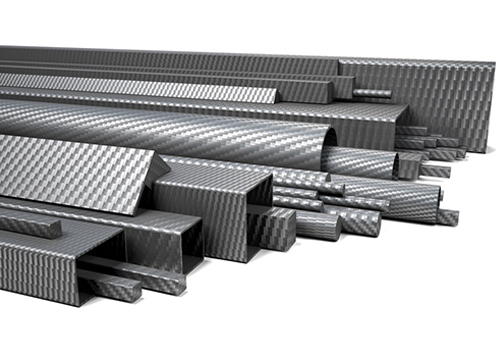 We have been involved in the composites industry for over 25 years. 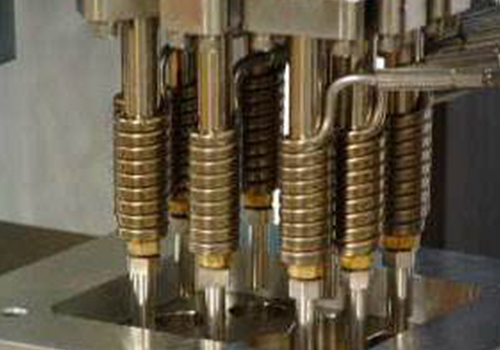 From rapid heat and cooling needs to single insert thermal solutions, we can support you with your application. Acrolab will assign a Project Engineer that will be working with you every step of the way. Understanding customer challenges, needs, and requirements are a big part of any small or large project. We will then initiate a meeting to review and understand these elements on both a micro and macro level. Our Team will then request CAD data and any available technical data on the application for internal review. Acrolab engineers will then review project feasibility and devise a solution(s) plan that will work best for our customers’ unique application. Once a project passes phase 1 an Applications Engineer(s) that is best suited for your application, will be specifically assigned to the project. Acrolab’s Application Engineer(s) will complete a full project review of all elements including supplied CAD data, technical data, requirements, costing, feasibility. Once a full review is completed application recommendations and solution(s) are formulated for you, in an easy to understand presentation format. Your Project Engineer will meet with you to review, step by step, Acrolab’s findings, recommendations, technical data, solution(s), and information related to you application. This ensures there is no miscommunication with any information sent. In many cases Acrolab will have multiple solutions for your application showing both advantages and disadvantages of each. Our Project Engineer works with your team from start to finish. They understand any constraints you have for this project and will consult with you on which solution will work best for you. Once you have reviewed the recommendations with your Project Engineer and your team has had time to review the information, it is time for your team to choose a solution that best fits your application and constraints. Our Project Engineer will then relay this information to our engineering team to get started on design and development. Once the design and development is completed your Project Engineer will review this with you for approval. Once approval has been given Acrolab’s team will execute on whatever deliverables that are required. Deliverables will vary depending on the project, since every customer, and application is unique. Depending on the project Acrolab will design, manufacture, assemble, build, test, and verify according to customer and project requirements. Upon your satisfaction of any testing results Acrolab will then ship/send the project to you and follow up in the near future for any discussion/results you would like to discuss.